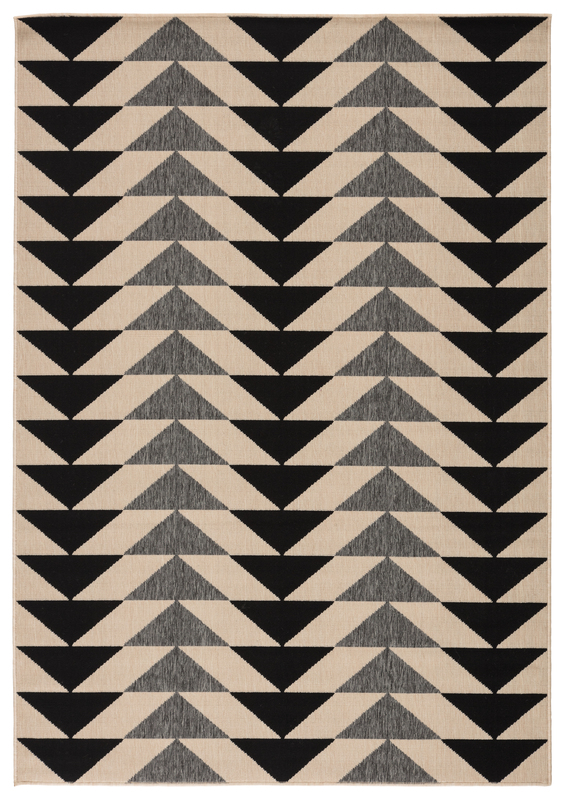 Finding the perfect rug doesn't have to mean spending a fortune, seriously! Here are a few of my favorites, all of which are under $200 for a 5x8. Looking for more? Just contact us and we can help you find the perfect rug within your budget.